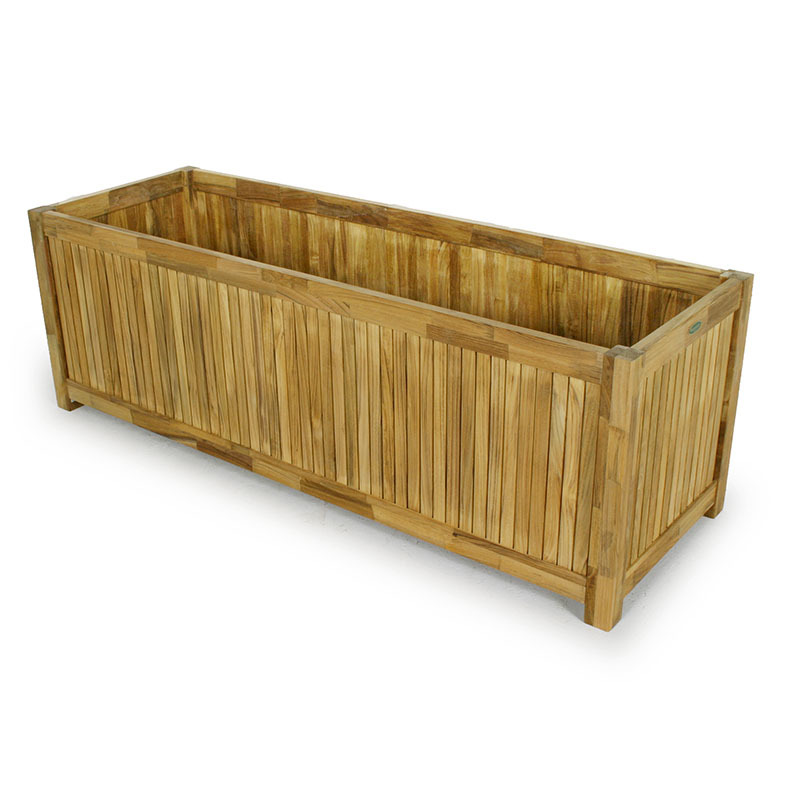 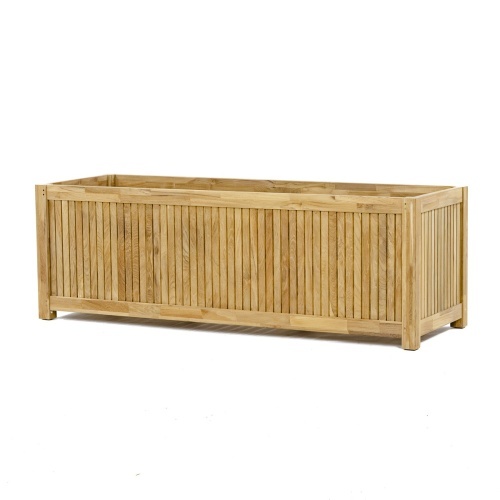 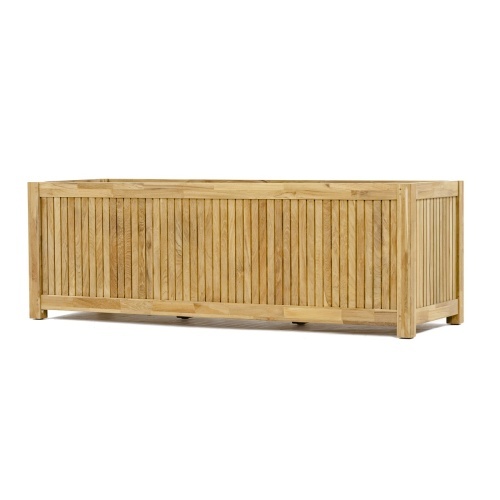 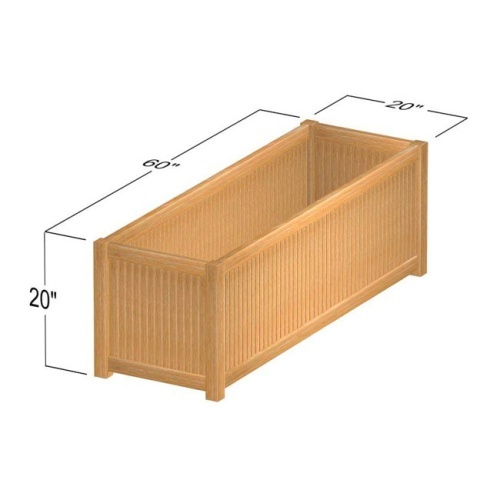 With generous proportions of teak wood and traditional craftsmanship, our rectangular planter box adds a bold yet simple style to any garden space. 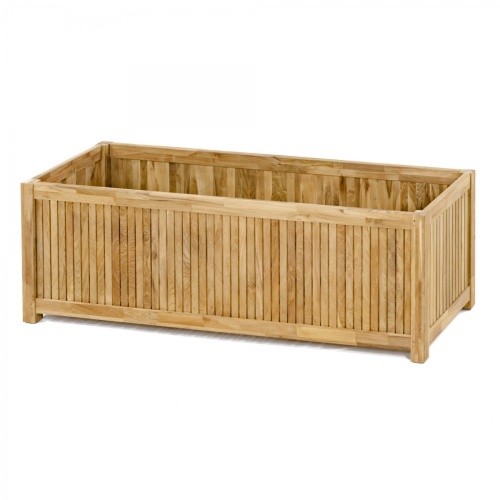 Whether holding flowers, herbs, or even shrubs, this planter will endure the test of time and the outdoors. 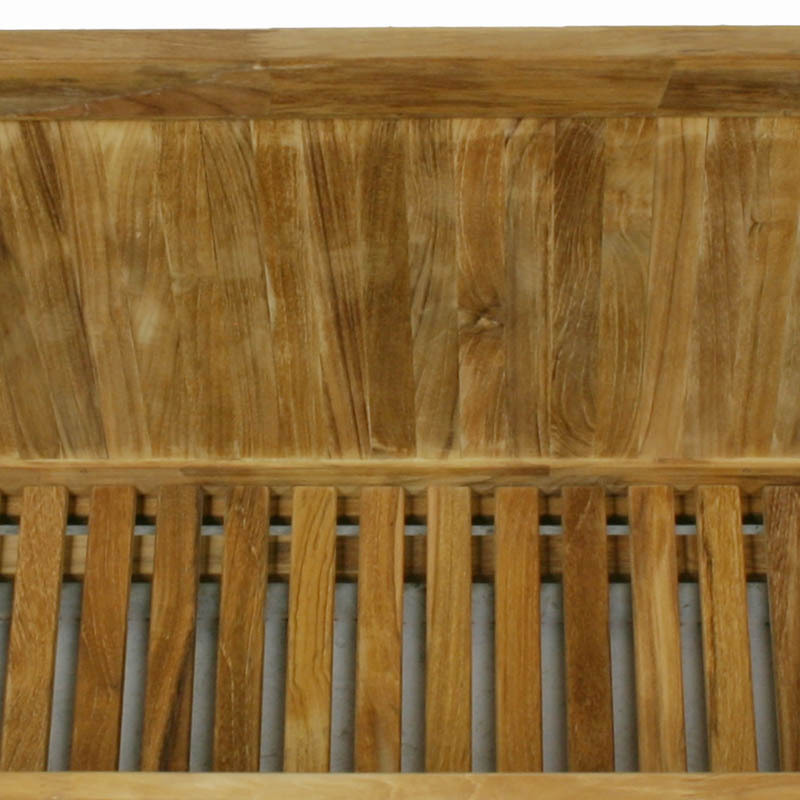 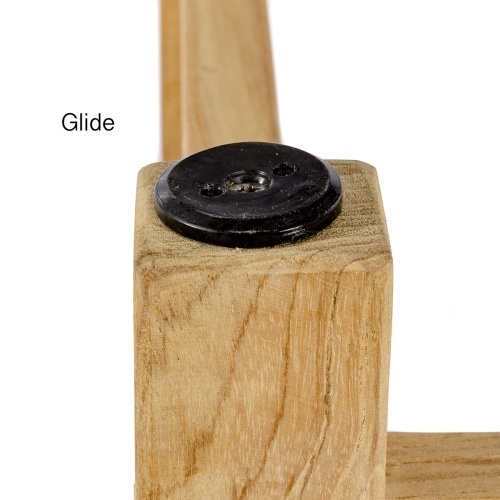 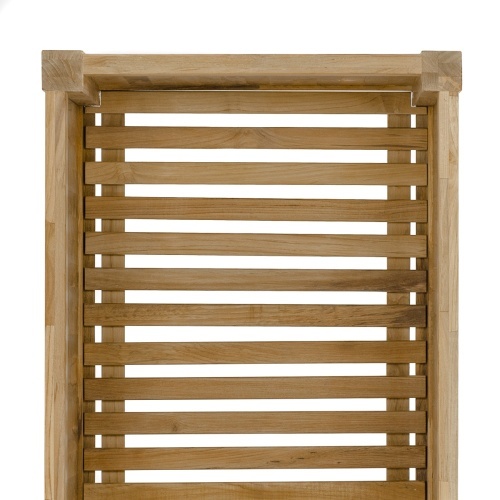 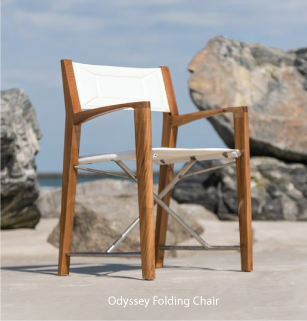 Crafted with SVLK Certified Grade A Teak wood, harvested from sustainable plantations in Indonesia.